Directly at the cycle path and near the skiing and hiking area Mt. Kronplatz, broad culinary offer & beautiful wellness area. Welcome to the Hotel Sigmunderhof*** in Kiens in Pustertal! 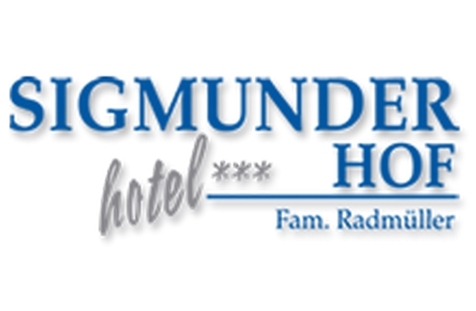 Our family-run Hotel Sigmunderhof*** is located in St. Sigmund near Kiens, in the green valley of Pustertal. 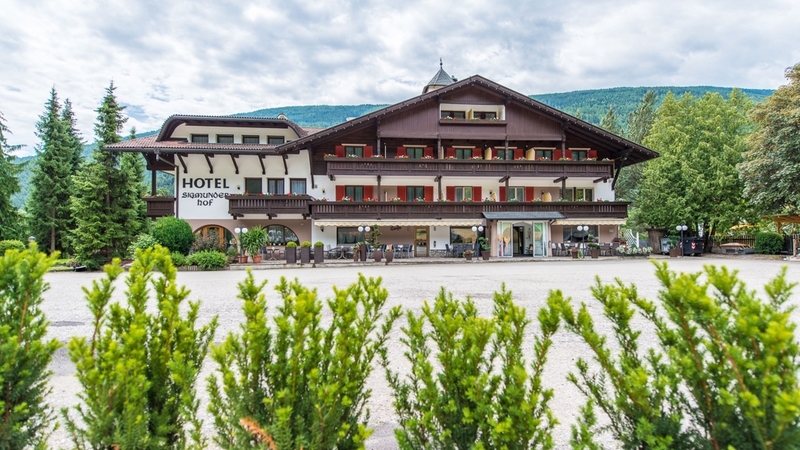 The hotel in the heart of the Dolomites is situated directly at the cycle path and represents a good starting point for hiking, cycling and skiing, as well as for motorbike tours. In summer and in winter, the close Mt. Kronplatz hiking and skiing area offers a varied offer of outdoor activities. Our guests are offered comfortable rooms with shower/WC, balcony, satellite TV, telephone and safe. Every day at the Hotel Sigmunderhof in Pustertal begins with a rich breakfast buffet with grains corner. In the evening, we pamper you with 4-course-menus, consisting of traditional South Tyrolean dishes and Italian specialities. Culinary theme evenings, such as gala dinners, South Tyrolean farmer’s buffets or barbecue evenings on the terrace make the pleasurable experience perfect. In our spa area, we offer a Finnish sauna, herb sauna, sole steam bath and infrared cabin. Soothing massages and beauty treatments are offered as well. From at least seven nights on, you enjoy free entry to the Cron4 indoor pool in Reischach. In case of good weather, our sunbathing lawn and the sunny terrace are perfect for enjoying refreshments or a warming hot drink in the day café or at the bar. The spacious parking lot and the central position, make our hotel the ideal accommodation for cyclists, hikers and travel groups. At any season, the environs of the hotel are a paradise for active vacationers. But yet it also offers a rich natural and cultural landscape. We wish you sunny times!